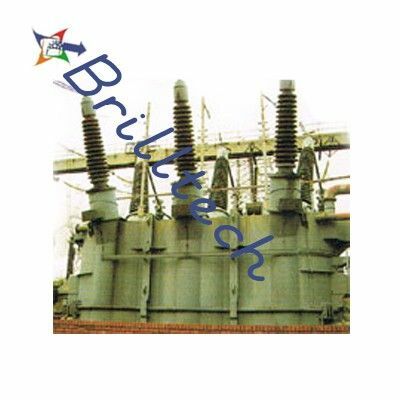 Brilltech is rumored as one of the famous Power Transformer Manufacturers, Suppliers and Exporters from India. The utilization of superb level crude materials in the assembling guarantees outstanding elements like high solidness, rigidity, strong development, simple operation and low support cost. The unmatched quality and fabulous execution has made the Power Transformers perfect to be utilized as a part of different application ranges. 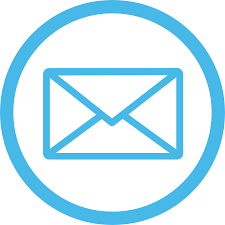 Besides, the accessibility at business sector driving costs, and inside of the stipulated time period has likewise improved the business sector request. We are perceived as one of the preeminent Electric Power Transformers Manufacturers, Suppliers and Exporters from India. India: Sikkim, Arunachal Pradesh, Manipur, Gujarat, Meghalaya, Rajasthan, Andhra Pradesh, Haryana, Tamil Nadu, Punjab, Kerala, Mizoram, Delhi, Tripura, Bihar, Madhya Pradesh, Jammu and Kashmir, Nagaland, Chhattisgarh, Uttar Pradesh, Orissa, Uttarakhand, West Bengal, Jharkhand, Goa, Karnataka, Maharashtra, Assam, and so on. Africa: Sudan, Mauritania, Rwanda, Cameroon, Namibia, Zambia, Ghana, Seychelles, Madagascar, Zimbabwe, Nigeria, Niger, Guinea, Ivory Coast (Cote d'Ivoire), Sierra Leone, Lesotho, Senegal, Cape Verde, Eritrea, Liberia, Cote d'Ivoire, Angola, Mauritius, Equatorial Guinea, Tunisia, Tanzania, Comoros, Botswana, Togo, Swaziland, South Africa, Somalia, Mozambique, Djibouti, Morocco, Algeria, Uganda, Kenya, Burundi, Gabon, Sao Tome and Principe, Burkina Faso, Central African Republic, Malawi, Benin, Ethiopia, Chad, Guinea-Bissau, Mali, Libya, The Gambia, and so on. Center East: Syria, Egypt, Qatar, Iraq, Yemen, Turkey, United Arab Emirates, Oman, Kuwait, Jordan, Iran, Cyprus, Lebanon, Saudi Arabia, Israel, Bahrain, and so forth.